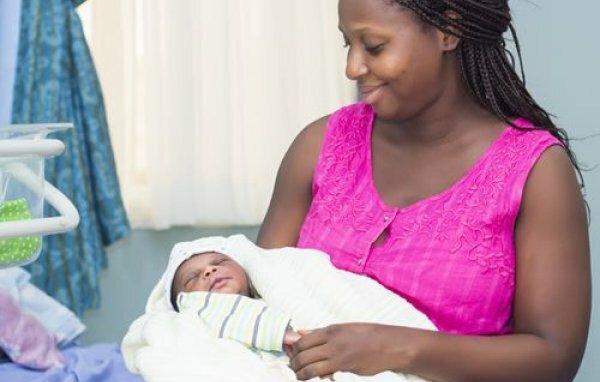 The Divine Medical Centre offers access to some of Nigeria’s leading specialists. We are one of the highest rated hospitals in terms of patient care and aim to deliver patients the very best experience on their pathway from diagnosis to treatment. Our journey as a healthcare provider began in 1995 as a Multi-Specialist Hospital which has constantly evolved into a one-stop comprehensive tertiary hospital, providing solutions to all healthcare problems. We have a Consultant Intensivist on site throughout the day and offer 24 hours’ emergency support to patients. 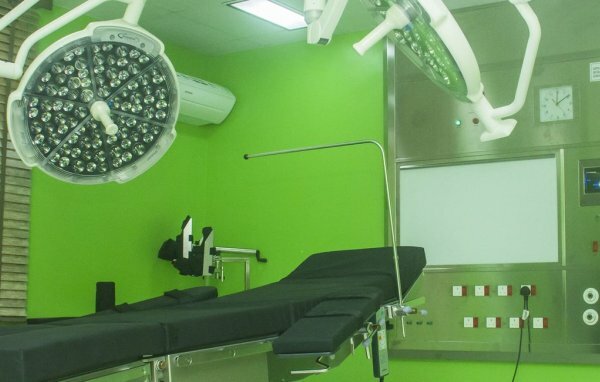 The Divine Medical Centre is renowned for its cardiac services, neurology, liver unit, urology, gynaecology and most other forms of acute medicine. The hospital has one of the most comprehensive state-of-the-art technology, including diagnostic and imaging units available in the country. E276,Road 2,Ikota Shopping Complex,Ajah, Eti-Osa, Lagos, Nigeria. 91 Ogunmokun St, Fadeyi,, Mushin, Lagos, Nigeria. 9, Anthony Etukudo Avenue, Lekki Phase I, Eti-Osa, Lagos, Nigeria. 113, Baale Street, Near Ajeromi/Ifelodun L.G Beside Ajeromi Police Station, Ajegunle,, Ajeromi-Ifelodun, Lagos, Nigeria.